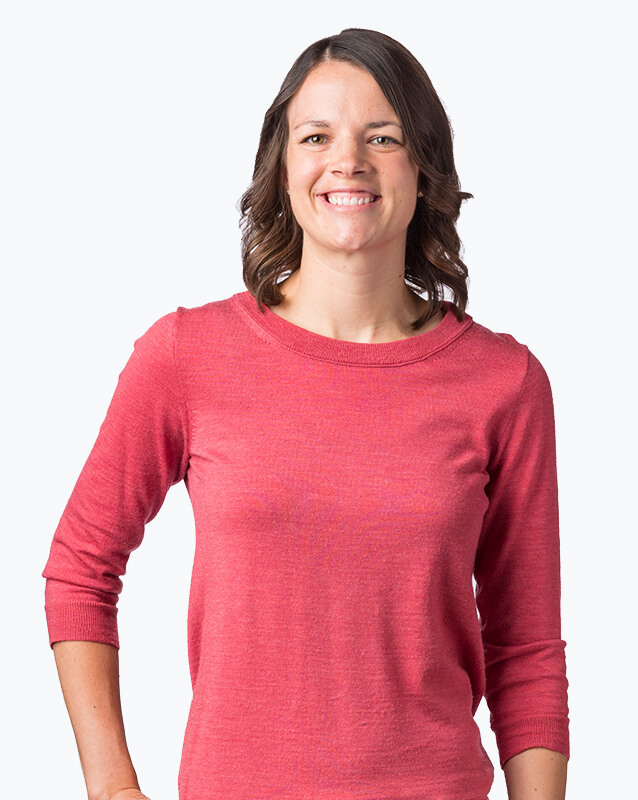 Since joining OrthoNebraska in 2012, Adrienne has worked alongside Dr. Michael Thompson with a focus on fractures and other problems of the foot, ankle and lower leg. She also assists in surgical cases. Yes, I was treated very good there, was in quickly and done quickly, and explained everything to me. I loved it. They did a great job. Thank you. Adrianne PA for Dr Thompson was very accommodating allowing us to come in early for our appointment due to weather conditions. Staff accommodated us with this change in schedule. The people from the office to the medical staff everybody to surgery everybody was courteous polite and they knew what exactly they were doing. Everything was an order. I'm very impressed with the doctors the nurses as we checked in to surgery and when we checked out and when we went back, everybody was very very nice. It's a wonderful place a wonderful facility. And if anything like I had comes back again, it would be the first people I would get a hold of thank you very much for your kind and friendly service.